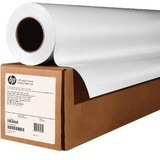 Look to this economical, recyclable, and FSC®-certified printing material, ideal for a variety of medium ink-density graphics and technical applications including presentations, indoor signs, and posters that are frequently replaced. 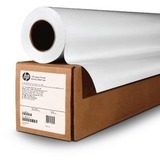 From working comps and design proofs to POP signage and special event posters, see high-quality, consistent image quality print to print and roll to roll. Use this high-quality printing material across a broad range of HP DesignJet printers. And get added flexibility with this recyclable, FSC®-certified paper that supports the development of responsible forest management worldwide.